Copper managed to eke out small gains in after hours trade on Wednesday after falling by nearly 5% earlier in the day over concerns of an emerging market contagion from the currency crisis in Turkey and worries about the robustness of the Chinese economy. But late-breaking news that a strike had been averted at the world's largest copper mine put a cap on hopes of recovery for the bellwether metal. Copper touched a low of $2.55 a pound ($5,622 a tonne) in New York and entered a bear market, falling more than 20% from a near four-year high struck little over two months ago. Reuters reports management at Chile’s Escondida, said it struck a deal on Wednesday on a new labor contract with the union representing most of its workers. Union officials could not be reached for immediate comment on the agreement, which could assuage fears about supply disruption for a market expected to be enter a deficit in 2018. But the deal terms offered by mine operator BHP must still be put to rank-and-file members of the union for a vote. Earlier on Wednesday, the union had said it was putting a planned strike on hold. 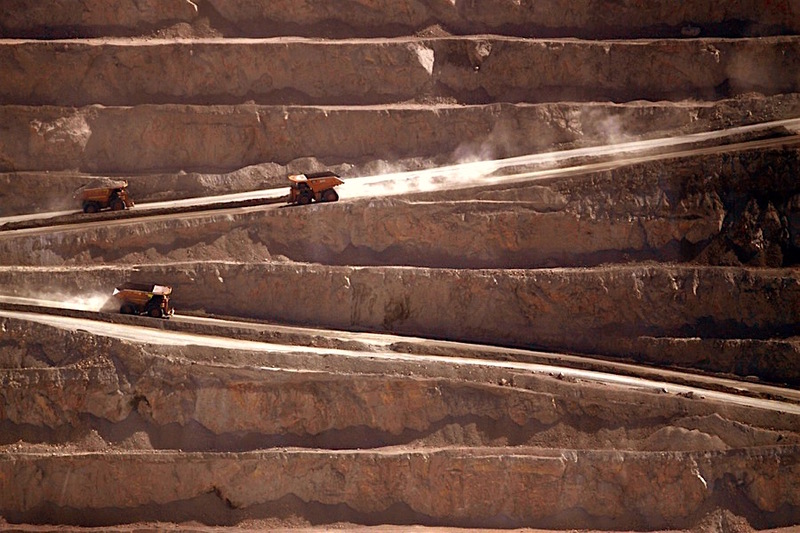 He provided no further details but news of the deal followed six days of government-mediated negotiations aimed at quelling labor unrest after last year’s strike, which rocked the global copper market and dragged on Chile’s economic growth.